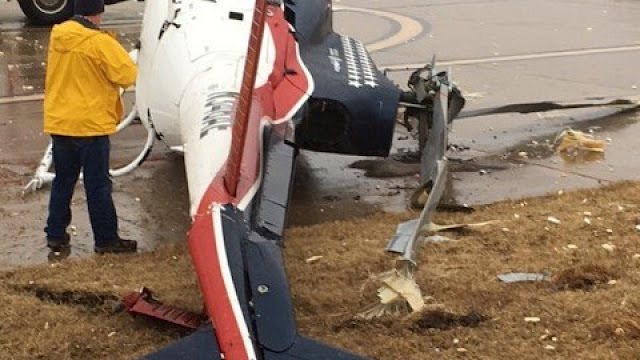 PONCA CITY, Oklahoma — No serious injuries were reported after a medical helicopter came in for a crash landing on Friday at the Ponca City Regional Airport. 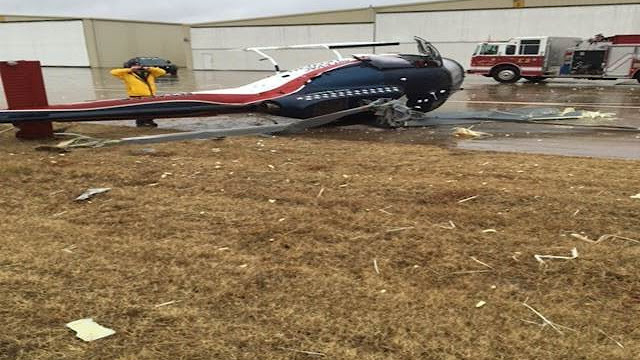 The Air Evac EMS helicopter had two pilots aboard at the time of the 11:46 a.m. crash. The Ponca City News reported the pair were seen moving away from the scene under their own power as emergency crews responded. As it does with all aircraft crashes, the Federal Aviation Administration will investigate the cause.